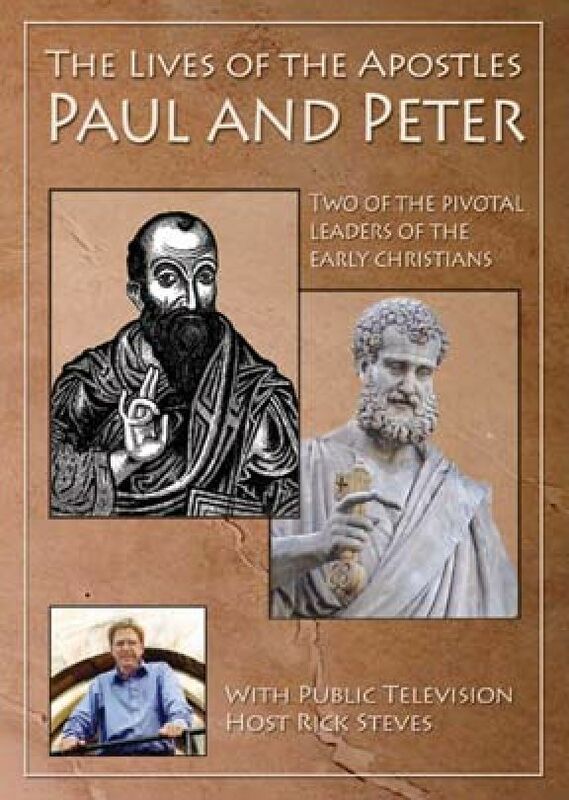 Rick Steves follows the story of the Apostle Peter from his early days as a fisherman, through his three-year adventure with Jesus to the tumultuous events surrounding Jesus' death and resurrection. Includes optional English subtitles and closed captioning. Fullscreen.